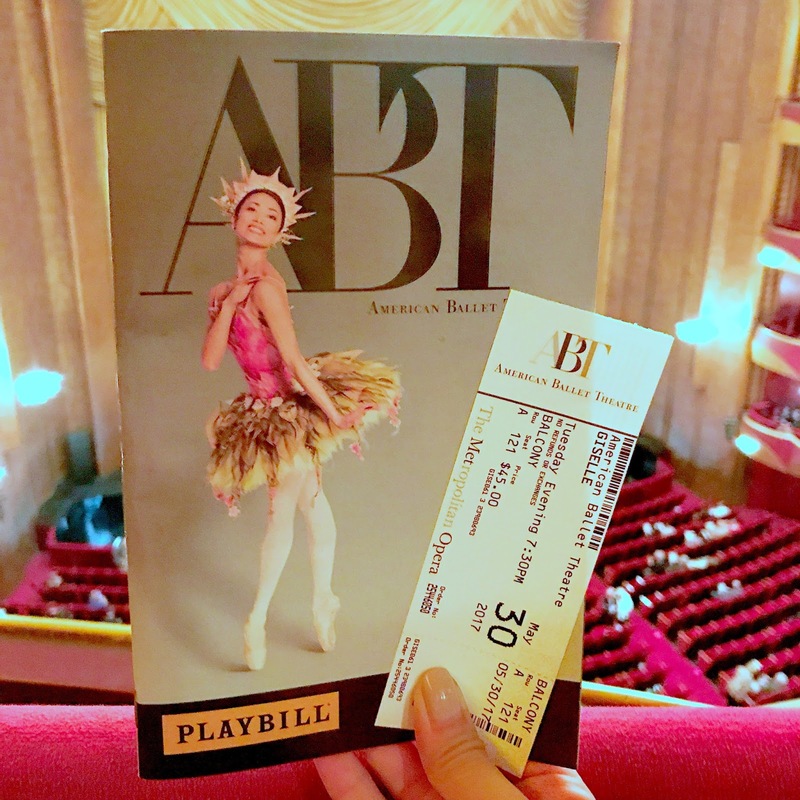 Another summer, another ballet season at the American Ballet Theatre! For the second year in a row, Alexa and I bought their 3-show season tickets. 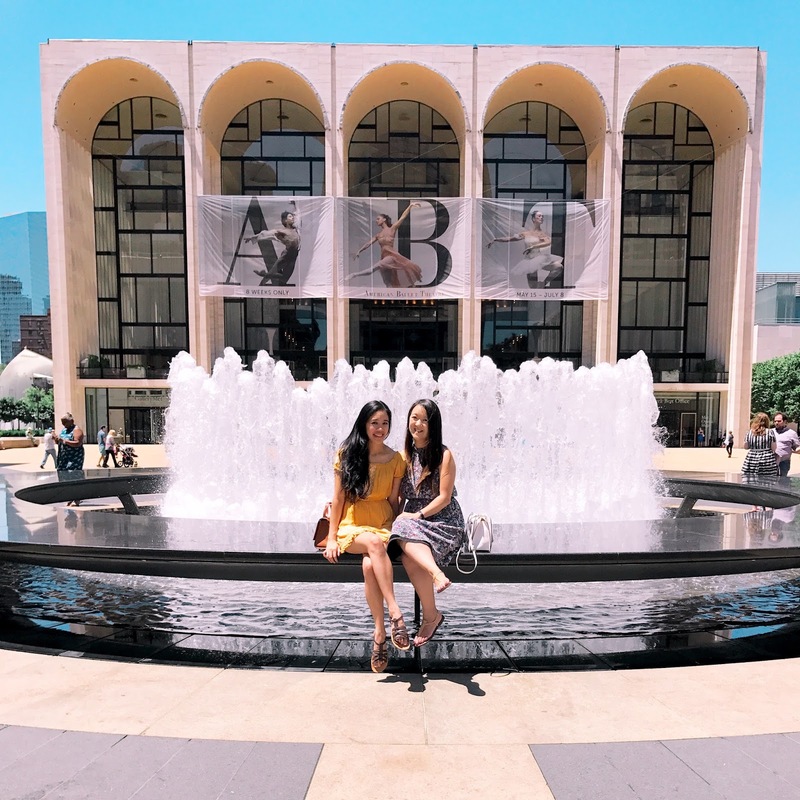 We chose ballets featuring our favorites, Stella Abrera and Misty Copeland, and it was incredible to watch them dance. Their styles are really different but equally compelling and I never tire of seeing them take the stage. 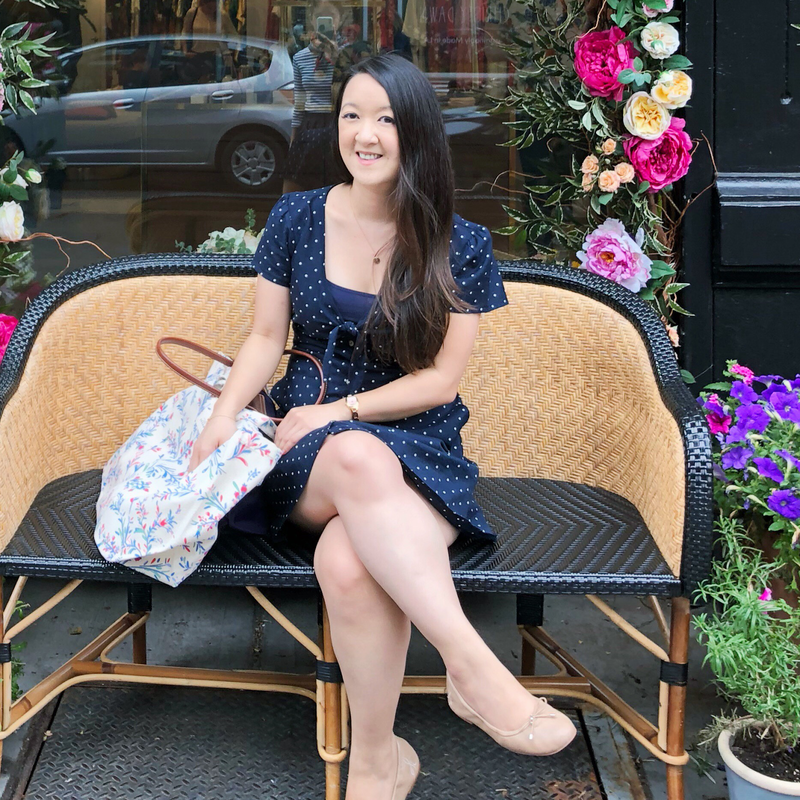 Going to the ballet was something I had always wanted to do more of and I'm just so glad to have such a dear friend who appreciates this as much as I do. Even though last year we bought the tickets on a whim because it was such a good deal, I'm so happy we went for it again this year and I have a feeling this will be a tradition for us every summer! Giselle • Stella Abrera is lauded for her depiction of Giselle so when we saw that she was performing it this year, we knew it had to be on our list. And it was easy to see why she's famous for it. She's so poised and graceful. Swan Lake • This is such a classic but I had never seen it before, so I was super excited to finally watch. Of course, Misty Copeland was beautiful in the roles of Odette and Odile. It's incredible how she can bring together being powerful and delicate to her movements all at the same time. Onegin • Our final ballet together and my favorite! Even though the storyline is simple (and as Alexa pointed out, straight out of a historical romance novel), the dancing was breathtaking. I loved the choreography but most of all, it really showcased Stella's talent. She embodies every character she plays and it showed. I seriously can't wait to do this again next year. In the meantime, I will probably experience ballet withdrawal and maybe watch Center Stage (or similar movies) this summer. Do you have a favorite ballet? Make sure to check out Alexa's post! I love going to the ballet with you! 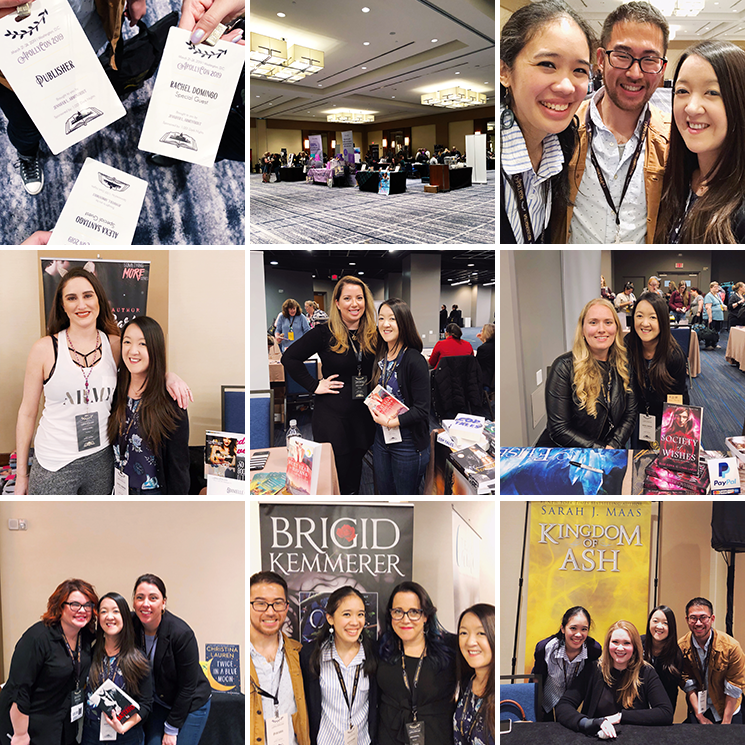 I'm so glad we get to share that passion <3 And Stella and Misty were breathtaking as always. I know Onegin was our most random pick, but I definitely agree about it being the favorite because it was brilliant!